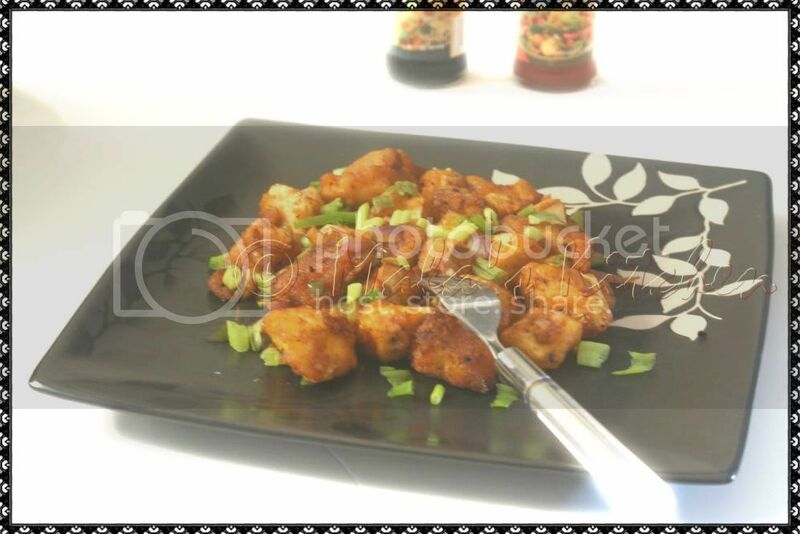 Paneer Manchurian This dish is a starter / Appetizer. Similar like Gobi Manchurian and quite easy to prepare. Looks absolutely divine,my fav manchurian. I would love to have this.